This is the second story in Season Four. 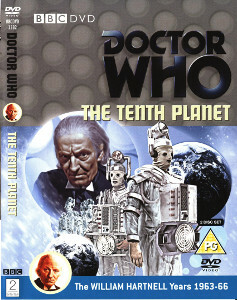 The final episode is missing from the archive, and the DVD features an animated version of this episode. Ben Jackson is a Merchant Seaman from 1966. He is a working-class cockney. Polly Wright is a secretary from 1966.